Home Destinations Why Book a Club Level Room at a Walt Disney World Resort Hotel? In the ever-changing world of modern theme park technology, a new limited pilot program for additional FastPass+ reservations is being tested out. This time, the new extra is available to guests staying at select Walt Disney World Resort hotels in Club Level rooms (concierge) and have purchased a 3-day or longer theme park ticket or have an annual pass. Guests meeting those requirements are able to purchase 3 additional FastPass+ selections, at the rate of $50 plus tax per guest, per day. What makes these FastPass+ selections different is that they may be booked at more than one theme park if a Park Hopper has been purchased, and they may book multiple top-tier attractions (though they may not repeat the same FastPass+ attraction in the same day). Additionally, preferred viewing for nighttime spectaculars, one per day, is included with these additional cost FastPass+ selections. Three additional FastPass+ selections per day. FastPass+ attractions and entertainment experiences, the number of selections you can make and available arrival windows are limited. The opportunity to reserve these three additional FastPass+ selections in more than one theme park when a valid Park Hopper option is also purchased with the ticket. A booking window of up to 90 days in advance for these three additional FastPass+ selections and the ability to book them at multiple top-tier attractions. Guests may not repeat the same FastPass+ attraction during a single day. Preferred viewing location for nighttime spectaculars, one per day, including Happily Ever After at Magic Kingdom®Park, Illuminations: Reflections of Earth at Epcot®, Fantasmic! at Disney’s Hollywood Studios® and Rivers of Light at Disney’s Animal Kingdom® Theme Park. Advanced reservation is required and availability of each nighttime spectacular preferred viewing location is limited. All theme park Guests with valid theme park admission continue to receive up to three FastPass+ selections at a single park per day at no extra charge, as well as additional day-of in-park selections that may be reserved and redeemed one-at-a-time after those initial three selections are redeemed. Walt Disney World Resort guests can enjoy personalized service catered specifically to their vacation wants and needs. By staying in a Club Level room at a Deluxe Resort, guests will receive advance itinerary planning assistance to arrange golf tee times, dining reservations, childcare services, transportation and more, as well as full access to an exclusive Club Level Lounge once they arrive. 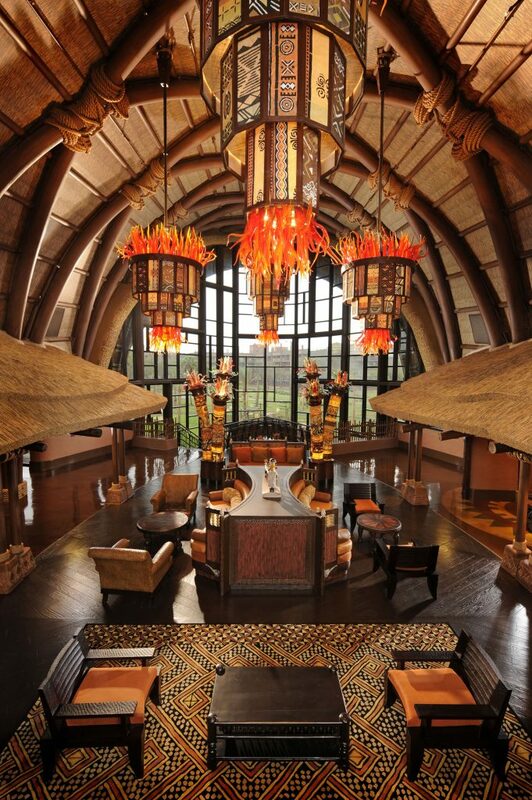 Disney guests can get the ultimate resort experience at eight deluxe Walt Disney World hotels: Disney’s Animal Kingdom Lodge, Disney’s Beach Club Resort, Disney’s BoardWalk, Disney’s Contemporary Resort, Disney’s Grand Floridian Resort & Spa, Disney’s Polynesian Village Resort, Disney’s Wilderness Lodge and Disney’s Yacht Club Resort. Each concierge club offers a varied menu of special services, from personalized concierge services to private lounge privileges including complimentary breakfast, wine-and-cheese tasting and dessert-and-cordial hours. All concierge resorts also offer evening turndown service with chocolates, complimentary newspapers in lounge areas and more. Setting the scene for marriage proposals and special anniversaries. Searching local grocery and health-food stores for guests’ special dietary needs. Creating complete family vacation itineraries, including VIP and guided tours. Sewing on buttons. Fresh-squeezing grapefruit juice. Shopping for gifts and souvenirs. Rearranging furniture in rooms and suites. Kilimanjaro Club at Disney’s Animal Kingdom Lodge offers guests of its 67 club-level rooms and suites several snack opportunities throughout the day, starting with fresh fruits and juices in the morning, a selection of African snacks in the afternoon and a selection of wines, hors d’oeuvres, and appetizers from Disney’s Animal Kingdom Lodge restaurants Jiko – The Cooking Place and Boma, each evening. Stone Harbor Club guests at Disney’s Beach Club Resort (95 club-level rooms and suites) and Regatta Club guests at Disney’s Yacht Club Resort (78 club-level rooms and suites) are privy to concierge lounge menu samplings of braised beef, steamed clams and other sumptuous goodies. The Innkeeper’s Club at Disney’s BoardWalk serves up chocolate-covered strawberries, plus milk and cookies for the kids each night for guests of its 57 concierge accommodations. Guests of the 14th floor Tower Club and the 12th floor Atrium Club at Disney’s Contemporary Resort (61 club-level rooms and suites) enjoy some of the best room views on Disney property — Cinderella Castle at Magic Kingdom and scenic Bay Lake. This very first Walt Disney World hotel opened with Magic Kingdom in 1971 and has hosted several generations of concierge guests who appreciate the short walk to the Magic Kingdom gates. 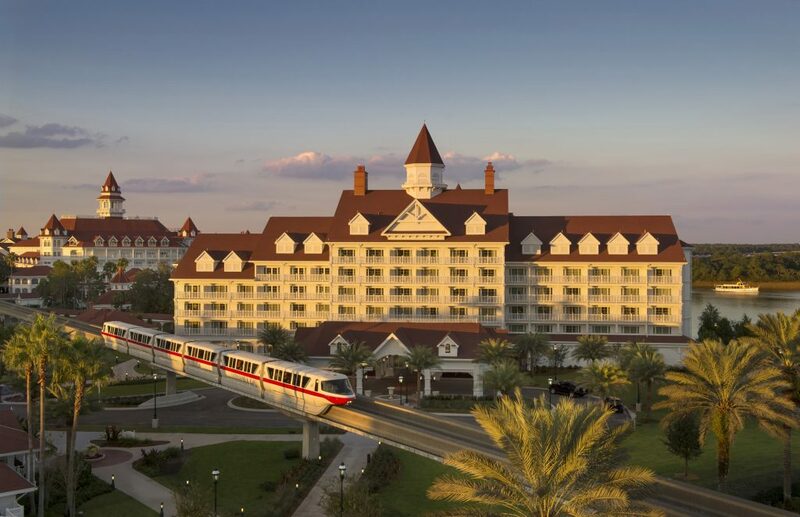 Disney’s Grand Floridian Resort & Spa (181 club-level rooms and suites) wows guests of its Royal Palm Club and Sugar Loaf Club with curbside and in-room check-in, plus a daily tea event in both lounges. The Royal Palm features expanded lounge amenities including a generous sampling of cordial and liqueur choices. The King Kamehameha Club at Disney’s Polynesian Village Resort (108 club-level rooms and suites) features a two-story lounge with expansive floor-to-ceiling windows for a perfect view of nightly fireworks over Seven Seas Lagoon and provides guests with access to the club-level lounge serving refreshments from 7 a.m. to 10 p.m. daily. Old Faithful Club Concierge at Disney’s Wilderness Lodge features a high cast-to-guest ratio for those staying in one of 75 club-level rooms. The 5-7 p.m. wine-and-cheese gathering includes hot menu items such as salmon pot pie and child-friendly foods from its signature restaurants. In this day of luxury travel, it’s easy to have less and less to worry about if you are staying at Club Level and willing to spend a little more, to get more out of your vacation in return. There are so many different ways to enjoy a Walt Disney World Resort vacation, and Club Level is pretty much the peak of worry-free vacationing. Have you ever stayed in a Club Level room? What’s your favorite club benefit to enjoy?